Flipbook : PAT & TIC - Six animations in the same flip-book! 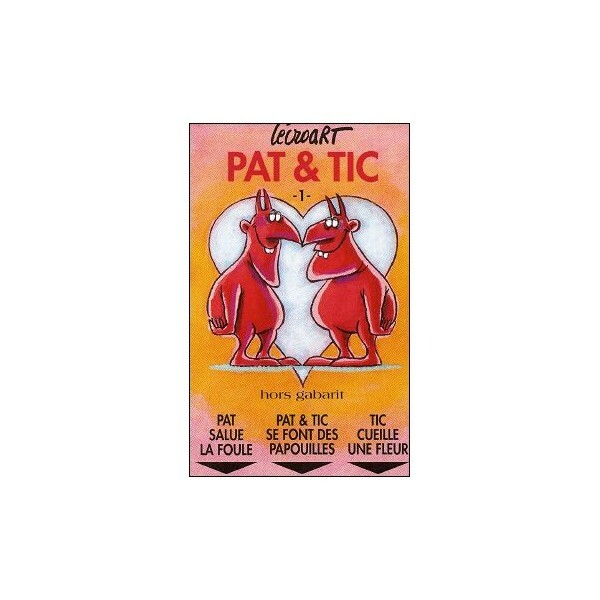 Home>FLIP-BOOKS>Cartoons>Flipbook : PAT & TIC - Six animations in the same flip-book! Incredible: six different adventures in only one flipbook! Incredible: six different adventures in only one flipbook ! By flipping this flipbook for the first time, you will have evil to believe your eyes : for example, on the recto side, if you place your thumb under the title "Pat salue la foule" you will see an animation ! Crazy, no ? But wait, there is even more extremely ! if you place your thumb under the title "Tic cueille une fleur" you will see an other different animation ! And it’s always the same flipbook! At last, place your thumb under the title "Pat salue la foule" you will see a third animation ! So finally, if you turn over the flipbook, that starts again for three new animations ! 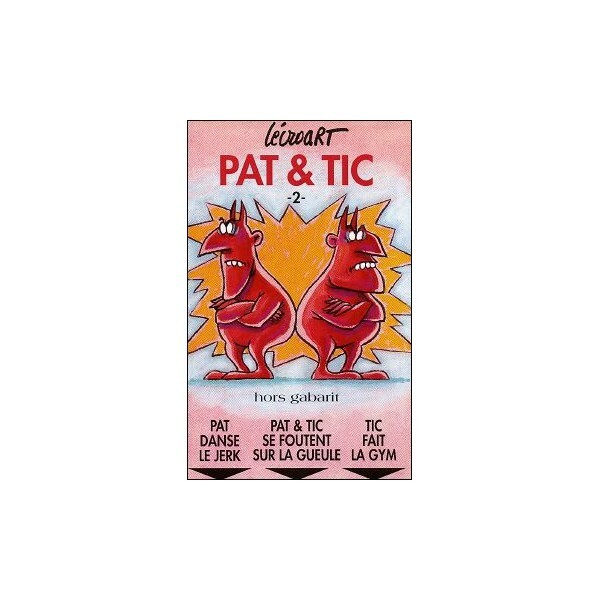 "Pat danse le jerk" & "Tic fait de la gym" become "Pat & Tic se foutent sur la gueule". 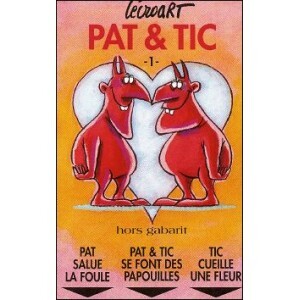 PAT salue la foule and TIC cueille une fleur on the same flipbook !